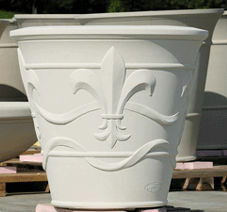 Classic Garden Ornaments, Ltd., designs and manufactures high quality, dry cast limestone Longshadow planters, pedestals, finials, figures, pool surrounds, benches, birdbaths and beautiful barriers in Arts & Crafts, Prairie and Traditional styles, for exterior residential and commercial use. 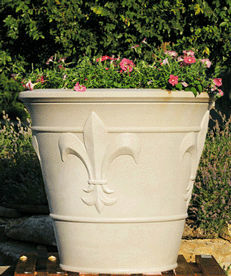 Dry cast limestone has the texture, appearance and durability of carved limestone at a fraction of the cost. Dating to Roman times, dry cast limestone has a natural porosity that makes it frost-proof and enables it to withstand decades of weathering. Dry-cast limestone is suitable for all season exterior use for residential and commercial, street and mall site furnishings. © Copyright 2015 Classic Garden Ornaments, Ltd.